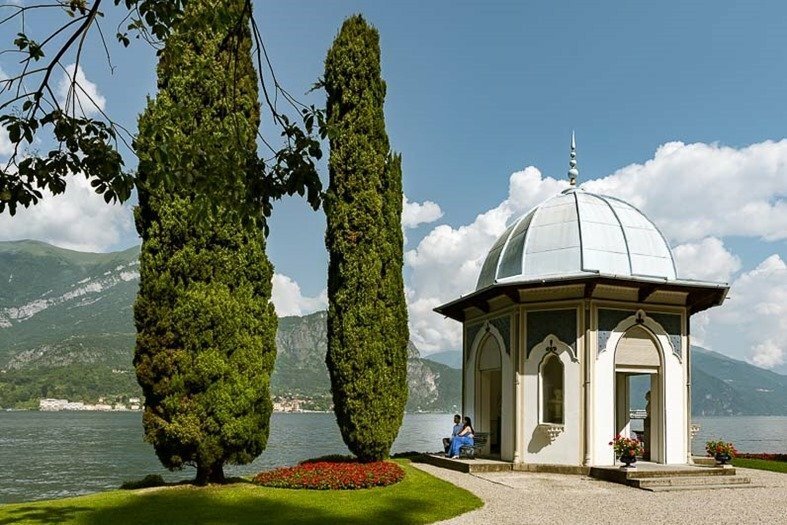 Located at the base of the promontory that divides Lake Como in the branches of Lecco and Como, the town of Bellagio is one of the most renowned and most romantic. 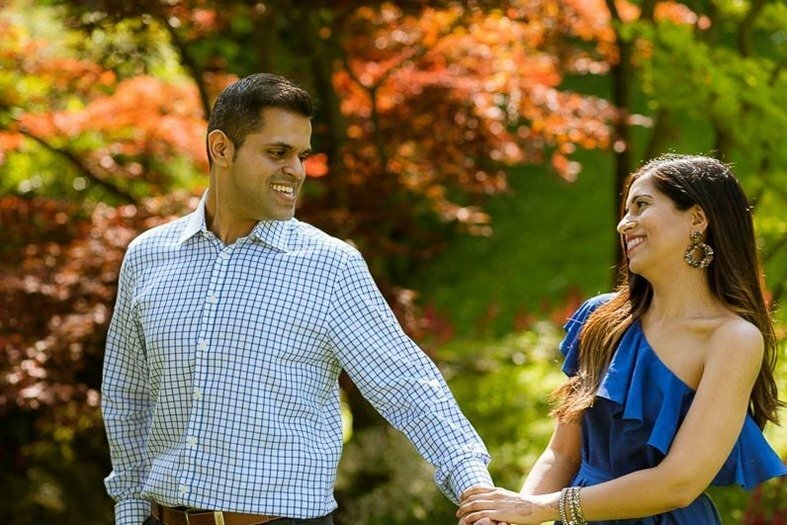 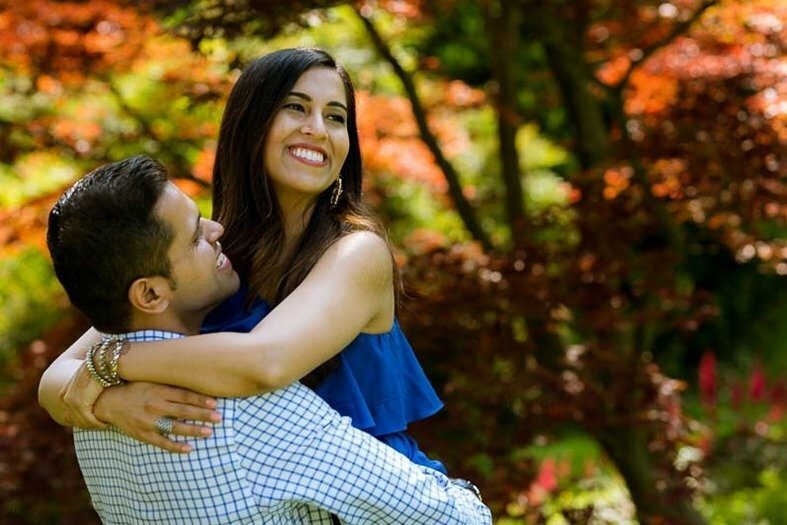 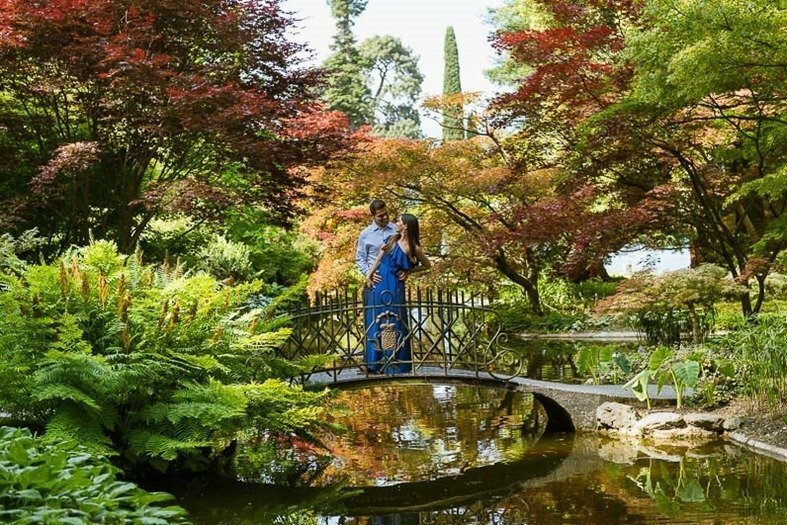 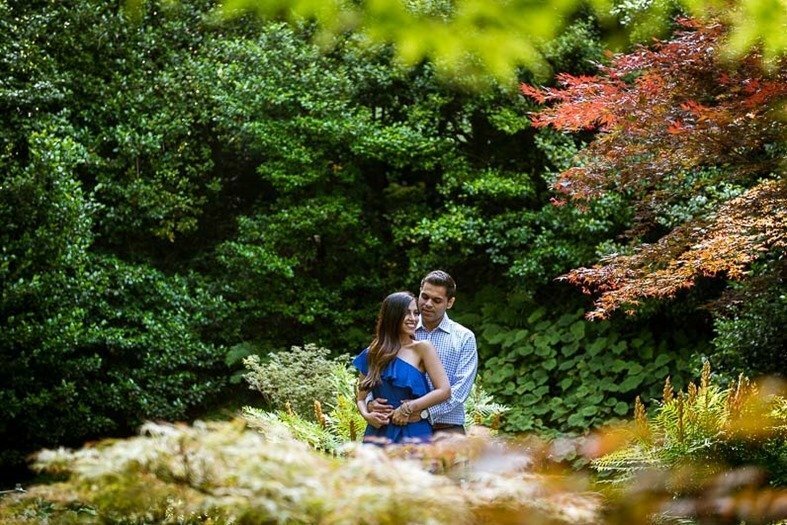 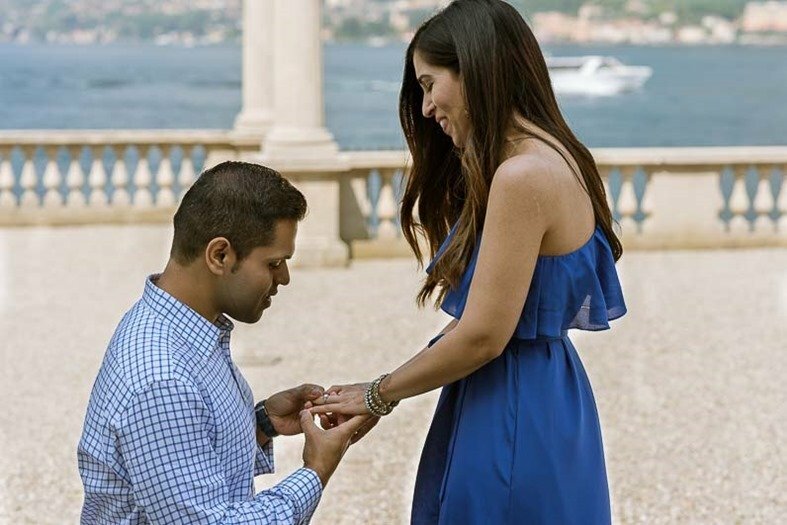 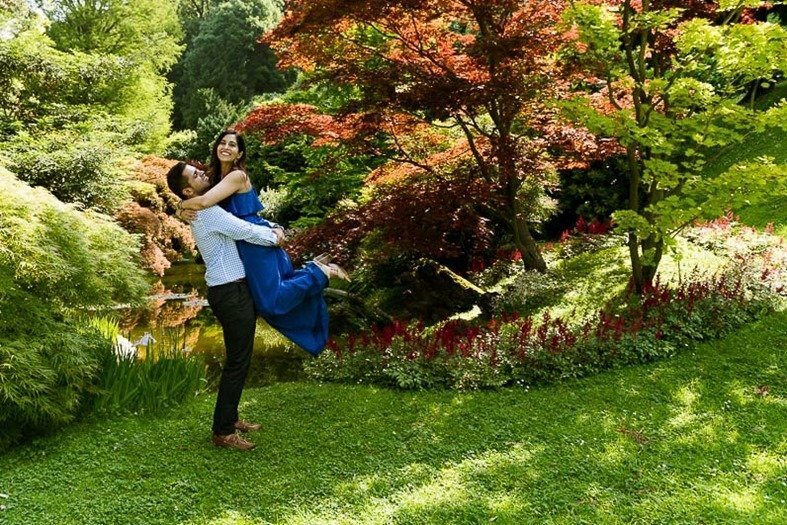 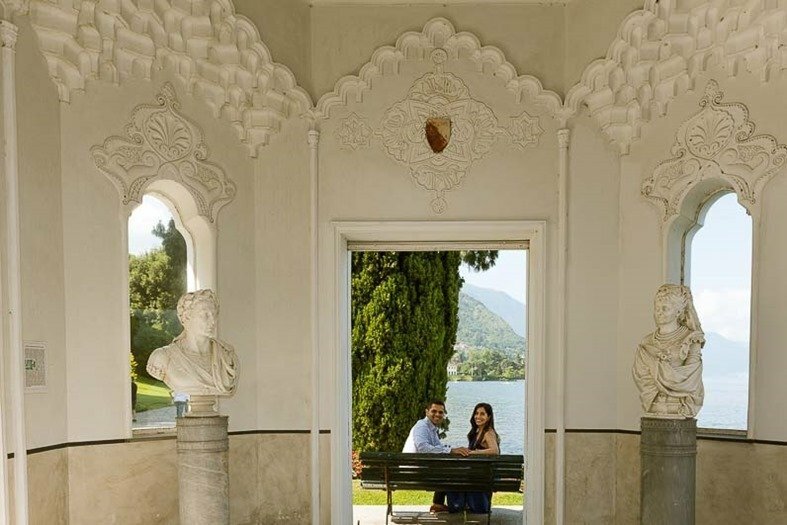 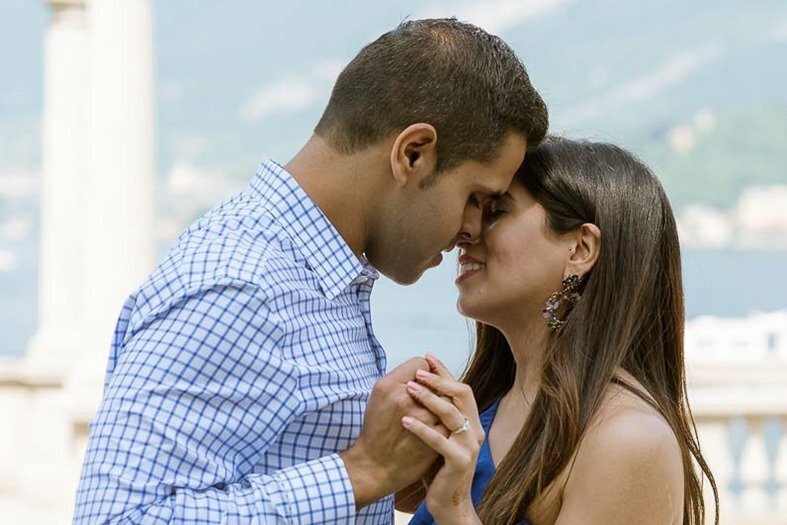 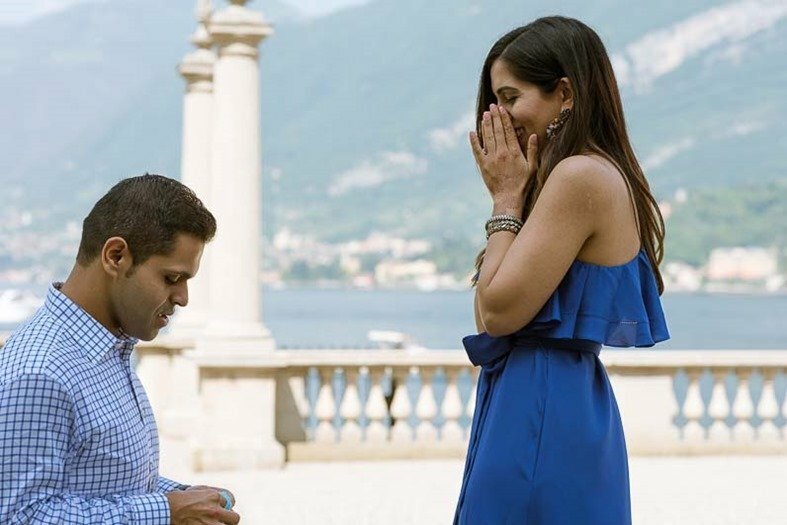 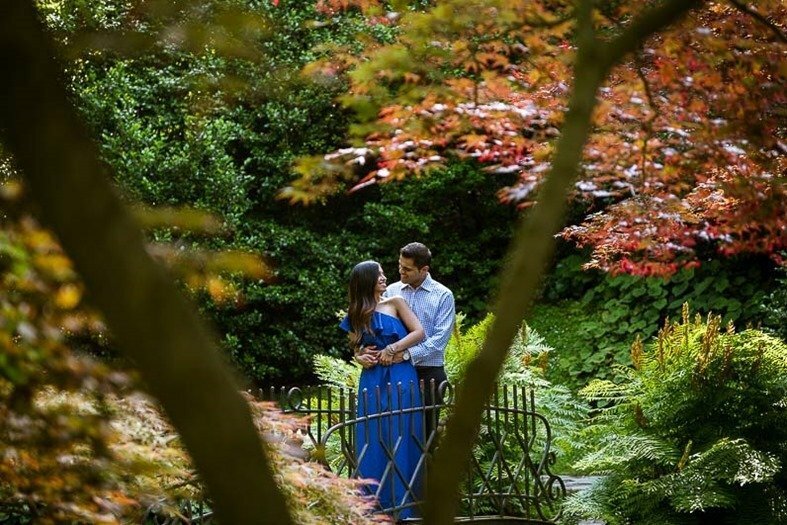 In this small village stands an ancient historic Villa Melzi that with its beautiful park that collects various botanical species is the perfect background to set a photo shottingh or a marriage proposal. 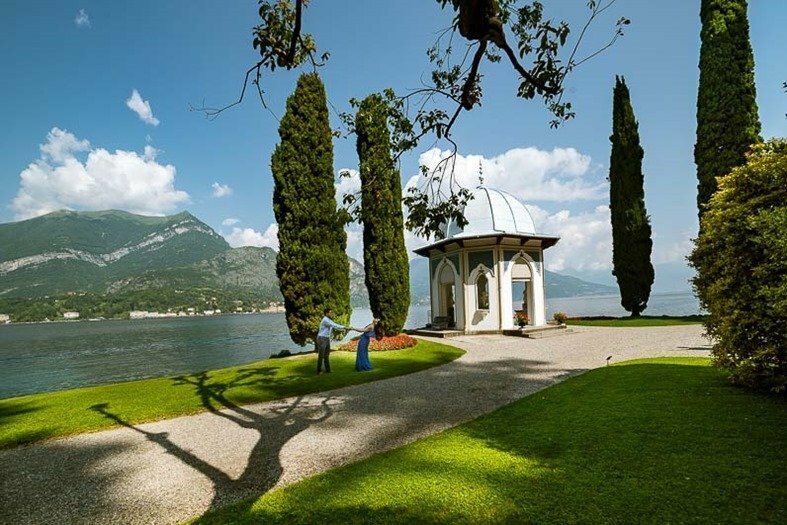 Several suggestive corners of this century-old park, awarded in 2016 as “the most beautiful park in Italy”.